Limaran and I have been leading a relatively healthy lifestyle for the past 5 years and we are seeing quite amazing results; both internally & externally. 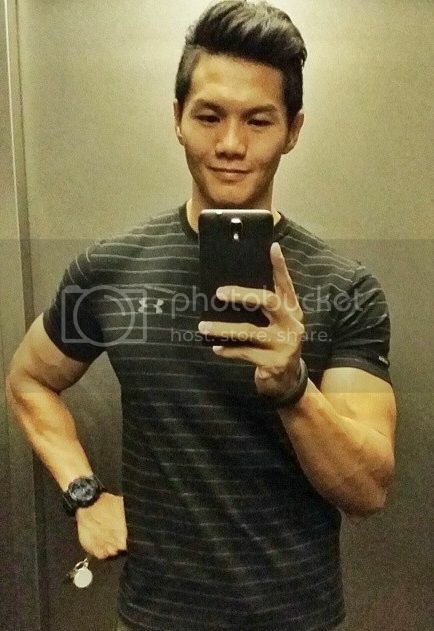 There are usually 2 reasons why people choose to lead a healthy lifestyle - for vanity or for health reasons. But whatever motivates you, know that you will be getting results for both! As I have moved into my 30s this year and seeing how some close friends who are starting to get health problems due to lack of exercise, poor eating habits and work stress, I realise how important it is to continue to maintain a healthy lifestyle. 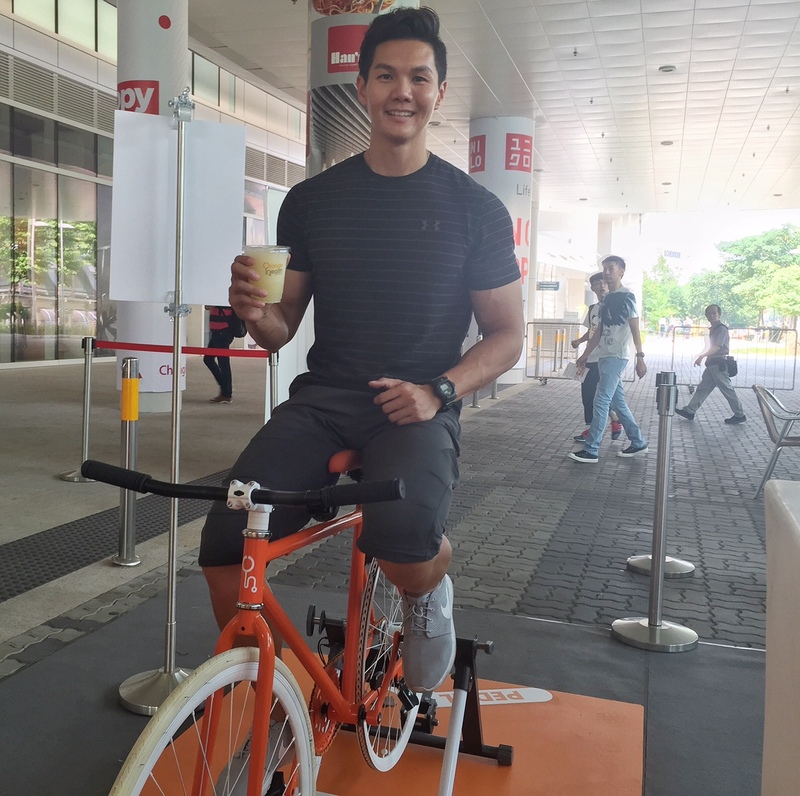 I got my health check done with NTUC Income recently as they’re having a superb promotion. For NTUC Income IncomeShield policyholders who pass all four tests of the Orange Health Screening, you will receive a $50 CapitaMallvoucher. If you’re currently not a NTUC Income policyholder, you will receive a $50 discount on first-year premium if you decide to sign up for Enhanced IncomeShield plan. How amazing is that right? So what are the 4 tests for Orange Health? These four tests are commonly used to detect diseases early for people who look or feel well. They are recommended by the Health Promotion Board for general health screening. Orange Health screening is conducted by medical professionals from Unity and Healthway and it helps you to find out the general status of your health. 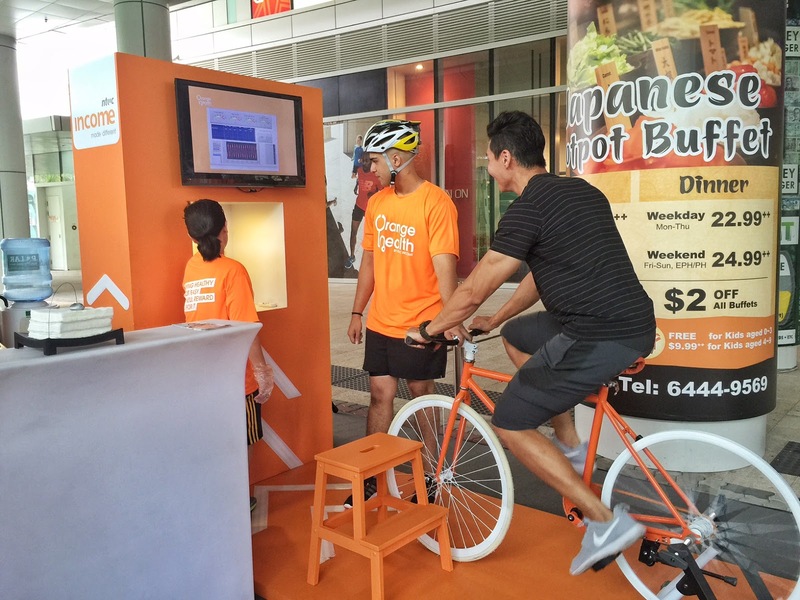 Each Orange Health Screening is offered at a special rate of $15 (inclusive of GST). Here are some photos of me going through Orange Health Screening. When the pharmacist was going through the test results and told me that all the readings are really good, the kind of joy that I got surpassed the compliments I get about my physique. I mean, having a lean and mean body is really cool, but knowing that your health is in place and everything inside is working fine is way more important! I strongly encourage everyone to go for the Orange Health Screening. For your convenience, there are various locations islandwide to choose from. More information can be found here. 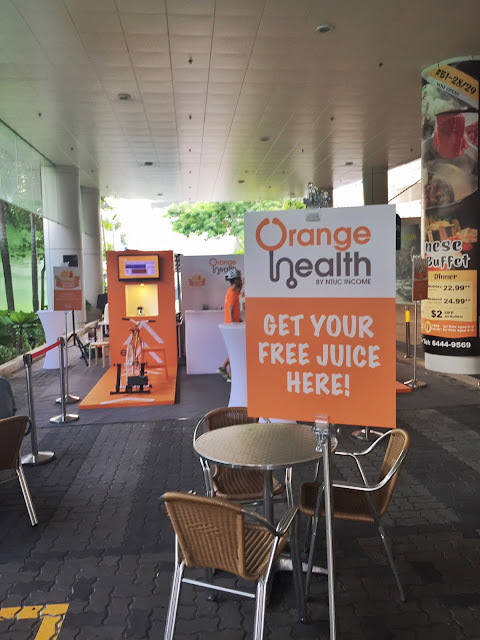 Apart from the website, if you’re looking to find out more about Orange Health Event or NTUC Income, head down to Mapletree Business City on 10 July, from 11am to 2pm and 4pm to 7pm. So if you’re working at Mapletree Business City or around the vicinity, do drop by for your free juice as well as to find out more about Orange Health Screening. Hoping that everyone will start setting aside some time for the health screening so that you’ll have a clearer idea how your health condition is. And whatever your current fitness level is, it is never too late to start working towards a healthier you. Every now and then, we just need a little nudge or something to keep us on track. Check out Orange Health Mobile App to see how it can seamlessly integrate all your health & fitness needs.